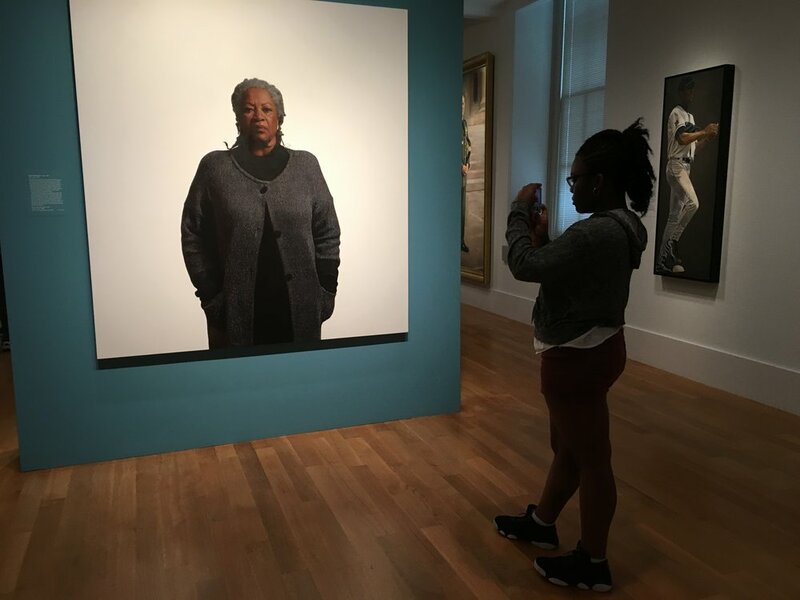 The National Portrait Gallery's IMAGINE=IMAGE Program uses the power of portraiture to prompt young people to closely examine themselves - who they are and who they aspire to be. 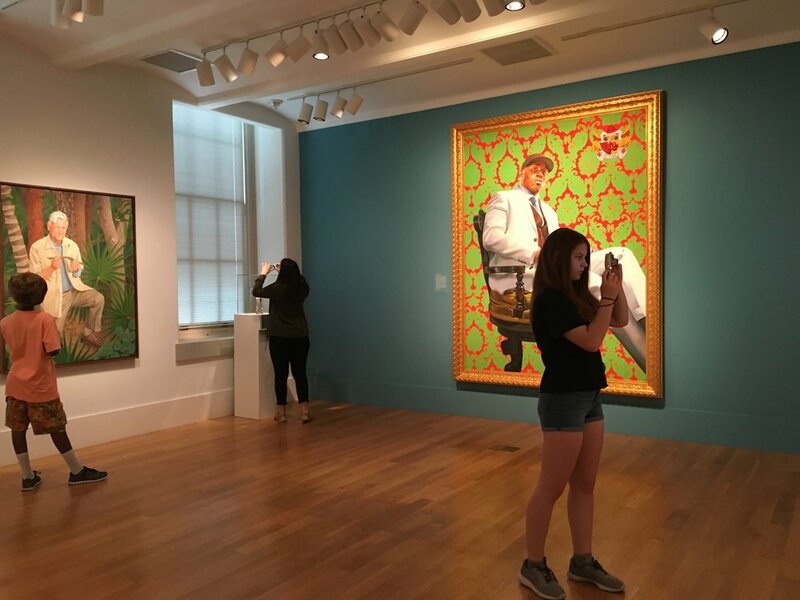 Working with Artist Joanne Miller, students explore image-making by creating a portrait that reflects key aspects of what makes them who they are. Using digital cameras provided by the artist, the final portraits explore issues central to the students in regards to self-mage and what image they convey to the viewer.